Touring Berlin by bike lets you experience hidden places and urban nature at a pace you can’t access by car. 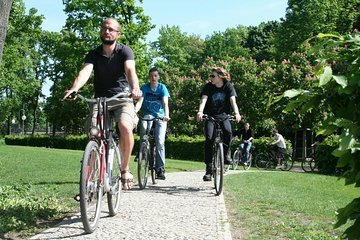 Ride along Berlin’s bike lanes and neighborhood streets with an experienced guide who knows the city and its history. This private tour is perfect for those who have already seen the major sights and want something more unusual and personalized.